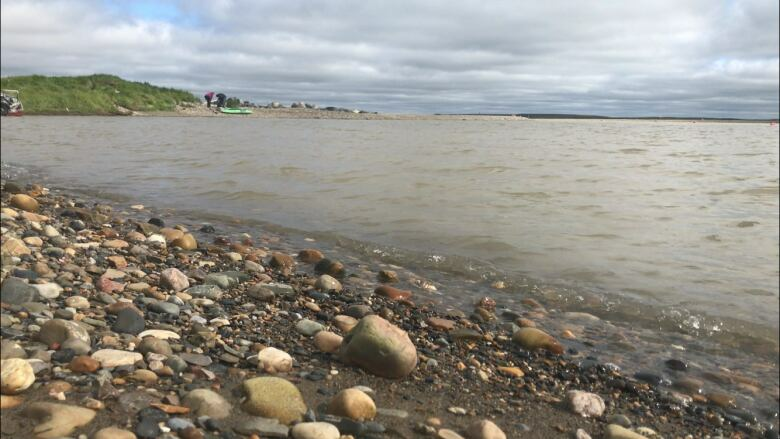 A tourist who witnessed the search for a missing tourist in Tuktoyaktuk says he was impressed at the involvement of community members. 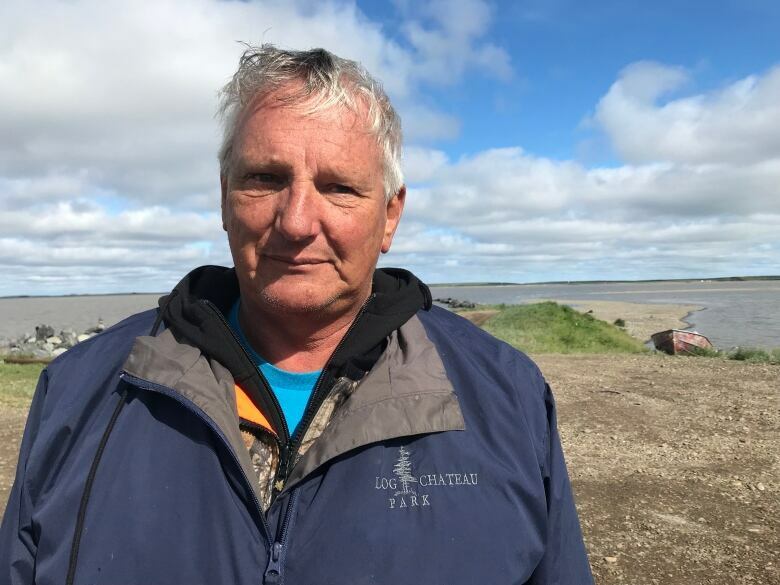 A man who witnessed the search for a missing tourist in Tuktoyaktuk says he was impressed at the involvement of community members. Mark Lowell, 63, travelled from Fenelon Falls, Ont., to Tuktoyaktuk with his wife for "their first summer vacation in 45 years." They arrived early Wednesday afternoon and were informed by locals that a search and rescue was underway for John Holliday. The man from Vancouver had been camping with his family at an area known locally at The Point and was reported missing that day. "What struck me most was the local people here in their boats that went up and down dragging up and down in this bay all yesterday afternoon 'til the wee hours of the morning," he said. Holliday's body was recovered in the harbour around noon Thursday. He was pronounced dead on the scene, according to RCMP. Lowell said people had come to the shore to give the searchers extra jackets and food throughout the day. He's a volunteer firefighter and retired paramedic and said he was impressed with the level of community involvement, something he said would be unlikely if someone was missing in central Ontario. "I think it's unusual, it's wonderful," he said. "It's the local people and the hours and the effort they put in all night to bring this to a conclusion so that the family has some closure." On Friday afternoon a family friend sent a statement to CBC, which she said she worked on with Holliday's wife of 32 years, Wendy Warwick. 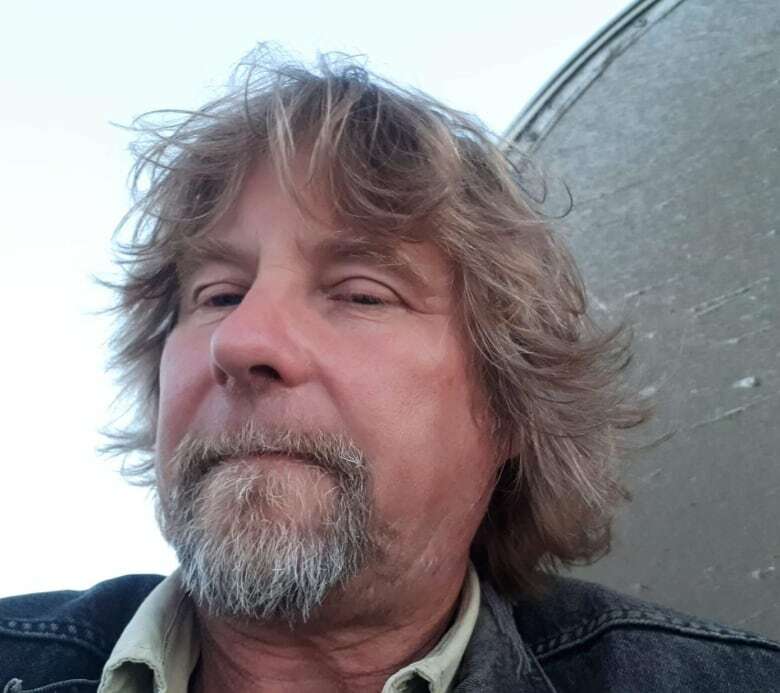 "The Holliday family and friends would like to express their enormous gratitude to the RCMP and everyone involved with the search for our beloved John Holliday," wrote Donna Bucsis. The family also wanted to thank the community for taking care of Holliday's wife. "The people of Tuktoyaktuk are some of the most kind and generous people ever met in their many travels," wrote Bucsis. She wrote that Holliday was a "tremendous man ... a loving husband and father of two daughters, an adventurous nature lover, a writer of stories, a political activist, and a free spirit." 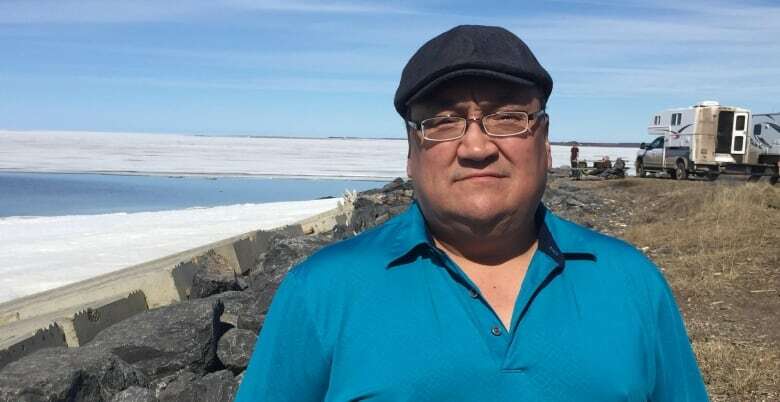 Tuktoyaktuk Mayor Merven Gruben said it was a "terrible tragedy" but he's thankful that Holliday's body was recovered within 24 hours after he went missing. Gruben also remarked on the community's efforts. "They were just amazing with the output of support we had from everybody," he said. "Tragedies like this kind of bring our communities together and Tuk is no different from any other small community, you know we're all family." The search was organized by the RCMP with the hamlet, the Tuktoyaktuk Search and Rescue Society, volunteers and Great Slave Helicopters. Gruben said he spoke with Warwick, and told her, "Our whole community feels for you." "We feel it, we really do feel it. And we don't even know the guy, but you know it's the same thing if we knew somebody, we treat them the same," he said. Local residents and social services were supporting Warwick, who is still in the community and expecting more family members to arrive. A gospel sing-a-long and community gathering was organized at Kitti Hall Thursday night and another gathering is expected Friday night. A Facebook post for the event says "as a community we will gather in a sad time like this." "It's just a good opportunity for the community to come and have a chat, you know have a sandwich or just get together and hash things out, talk about what happened," Gruben said. Lowell said he and his wife have always wanted to visit Tuktoyaktuk and that although they were there while a tragedy took place he would still recommend the destination to other tourists. "The people were all just very friendly, very wonderful, very open," he said.